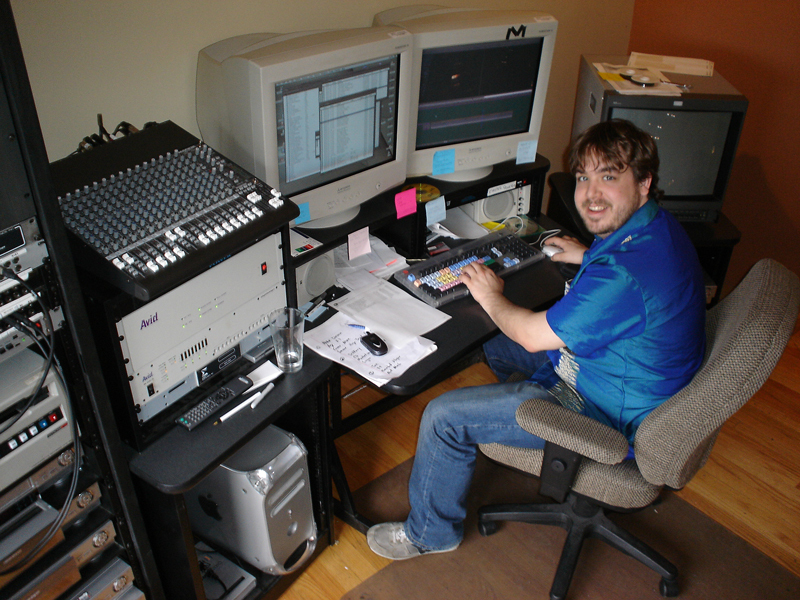 I'm more of a Final Cut Pro kind of guy than an Avid fan, but here's a pic of me working on the Avid for "The Gastineau Girls" reality show on the E! channel. I got to cut a 30-second "podbuster" used to break up the commercial break. I also got to shoot some B-roll for an episode, so that was a fun gig for me!